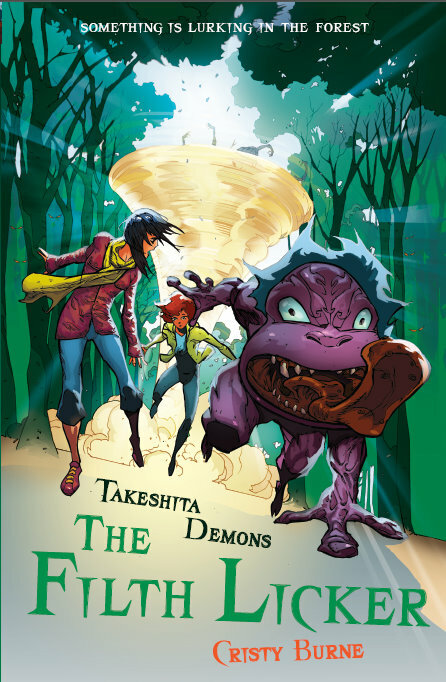 Today I’m joined by the wonderful Cristy Burne, author of the fantastic spooky, adventure series, Takeshita Demons. 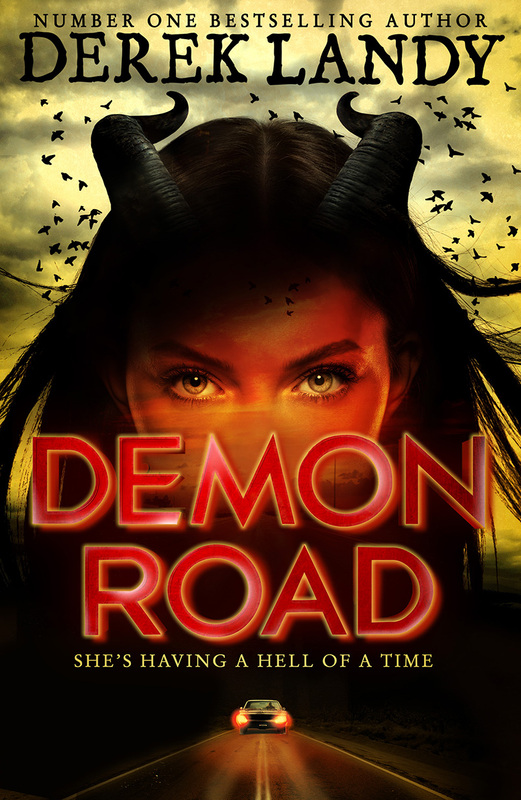 Cristy tells us about her Top 5 demons from her series so far. Demons. I love them. I also love monsters, mythical creatures, spooky feelings and freaky things that go bump in the night. Woah. I get shivers just thinking about them. The demon you really want for a friend. He’s loyal and funny and he loves to clean, so you don’t have to. In traditional tales, he comes out at night to lick dirty bathrooms till they sparkle… In my books, he also cleans laundries, kitchens, dirty faces, you name it. Plus his super-sensitive tongue can taste out clues. He’s like a detective in a frog’s skin. 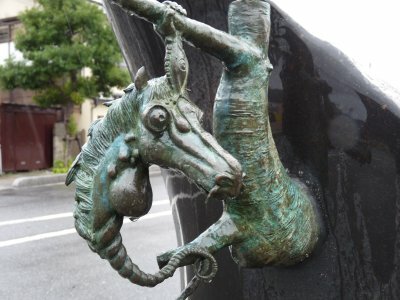 This demon gets a prize for Weird Monster of the Year: It’s basically a horse’s head that floats around upside-down, has electric nose hairs, sharp teeth, and a habit of dropping on you unexpectedly. St-range! And dangerous! I love big, old trees, and in Japanese culture, these ancient trees are often home to kodama (http://hyakumonogatari.com/category/magical-tree-stories/), spirits who mimic the sounds of the forest and cause echoes to bounce through the woods. 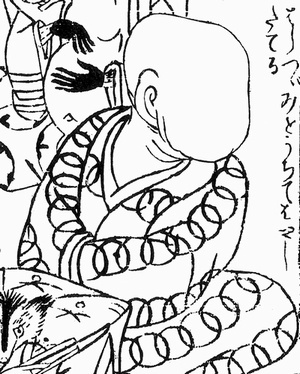 A kodama’s tree trunk is tied with a sacred rope, called a shimenawa. If you cut down such a tree, you’re in for some very bad luck. 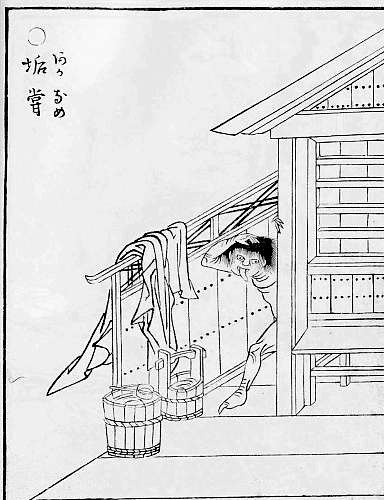 This shape-shifting yōkai can wipe features from its face like words from a whiteboard. The noppera-bō can take the shape of any person: it could be your best friend, your mum, your teacher… There’s no way to tell unless you look in a mirror: a noppera-bō’s reflection will have no face! So, is the person sitting next to you really who you think they are? Almost everyone has had the feeling they’re being followed. Well, there’s good news and bad news. The bad news is…you ARE being followed. 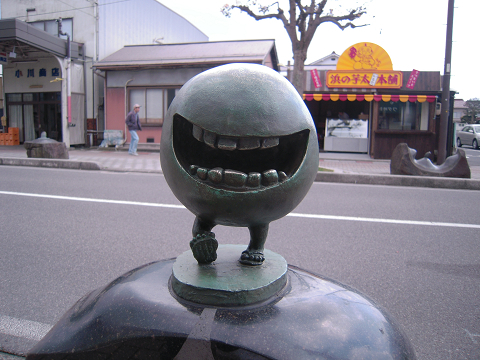 The good news is, you’re being followed by Betobeto-san, a sort of oversized, invisible marshmallow on legs. He eats the sound of your footsteps, but don’t worry: he’s quite shy and not at all dangerous (unless you’re allergic to marshmallows?). Don’t forget to enter our Takeshita Demons Monster Prize Competition for your chance to win a $50 book pack from Walker Books Australia.